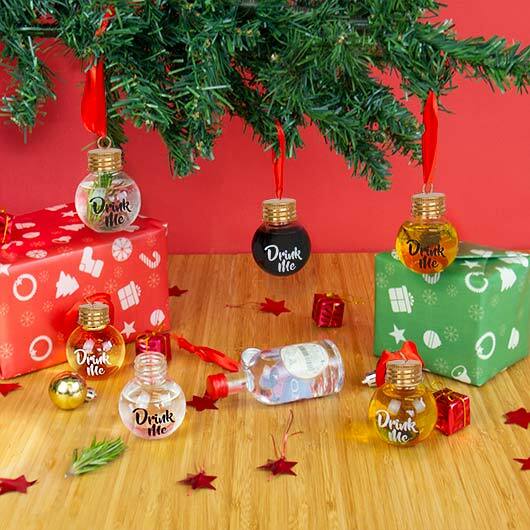 What better way to keep your alcohol nearby over the festive period than by hanging it on your tree! 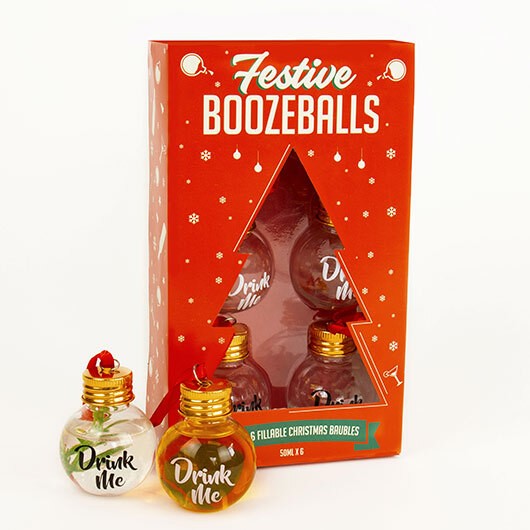 These refillable boozeballs are a sure way to keep your spirits high. Fill these with your drink of choice and decorate your Christmas tree with a special Christmas treat. 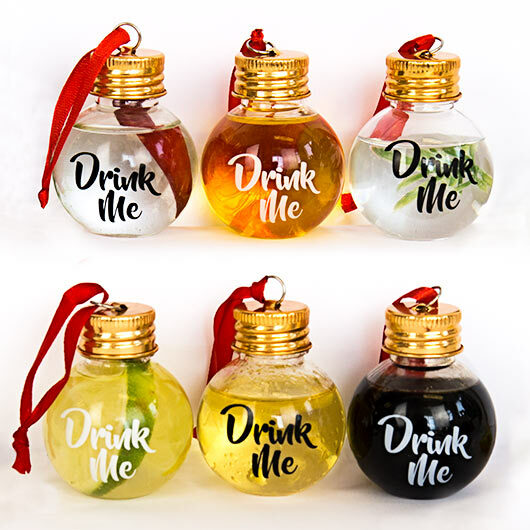 Buy some gin and create some GIN BAUBLES these could make the ideal SECRET SANTA or stocking filler gift, if you prefer you can pair these with a shot of whisky, vodka or rum, the choice is yours!